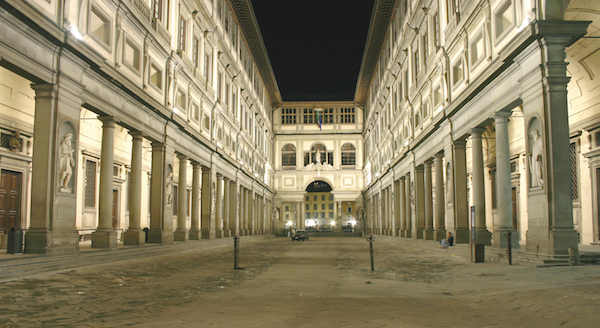 The experience always involves long queues – which are even longer if you go in high summer and haven’t booked in advance – but there are plenty of reasons why Florence’s Uffizi Gallery is the city’s most visited art museum. The palace was originally built to accommodate the offices of the city’s magistrates (gli uffizi) and the Medici family’s art collection, and now houses the world’s most important collection of Renaissance art, including works by Botticelli, Titian, Raphael, Caravaggio, Rembrandt and Michelangelo. Housed in her palazzo on the Grand Canal, where the art collector lived for three decades before her death in 1979, the Peggy Guggenheim Collection is a small but perfectly formed gallery exhibiting a range of 20th-century masterpieces. Expect to find Picasso in the dining room, Bacon in the kitchen and Dalí in the corridor. 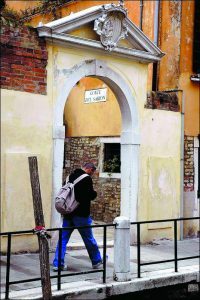 Deservedly one of Venice’s most visited attractions. 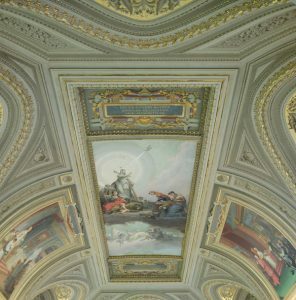 Founded by Pope Julius II in the early 16th century, the Vatican Museums house an absolutely immense collection of Etruscan, Classical and Renaissance art that attracts millions of visitors every year. 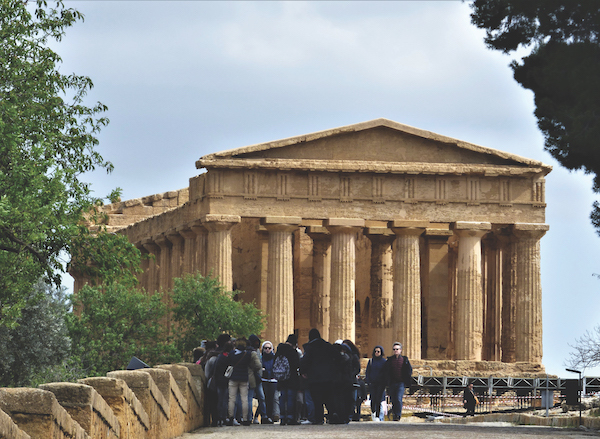 The Sistine Chapel is the highlight, but there is much more to discover and even if you stay all day you will only have scratched the surface. 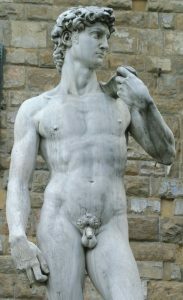 With Michelangelo’s David in prime position, it can be easy to neglect the rest of the impressive collection at the Accademia di Belle Arti di Firenze, which holds a large number of outstanding pieces from the High Renaissance. Make sure you make time to enjoy its treasures when you’re in the city. 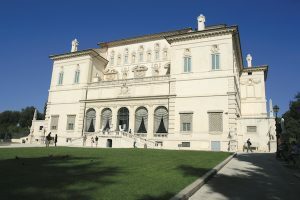 The collection at Galleria Borghese Rome was started in the 17th century by Cardinal Scipione, an admirer of Bernini and Caravaggio, who are both prominent contributors to the museum.